This is it. The final DBZ movie: Fukkatsu no F, or Revival of F. Known here as Resurection F.
It's the LARGEST POST EVER on this site. 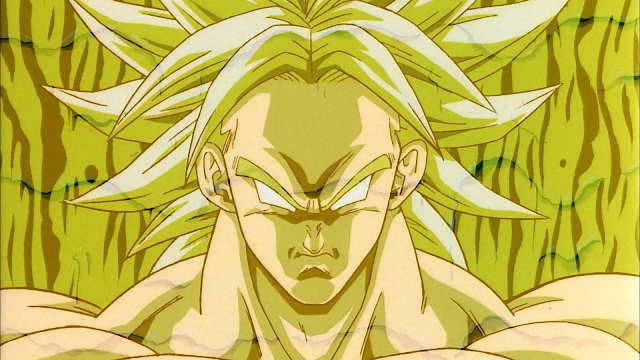 April is sometimes Dragonball Z Month here, and this year is the final installment of said month. Going for all the marbles. This month has truly been Over 9000. 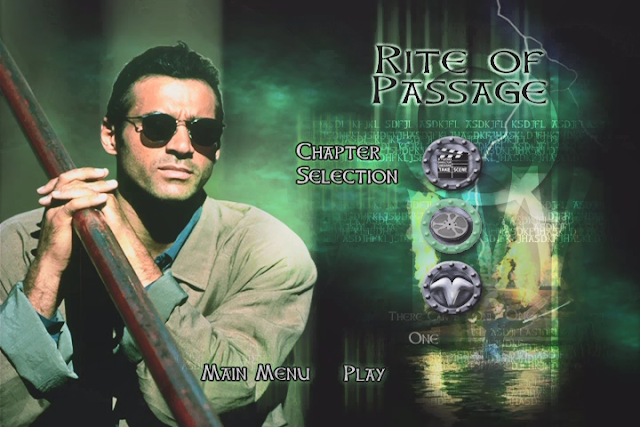 A decade after Movie 13 (two decades in Japan), we got this one more or less out of nowhere. 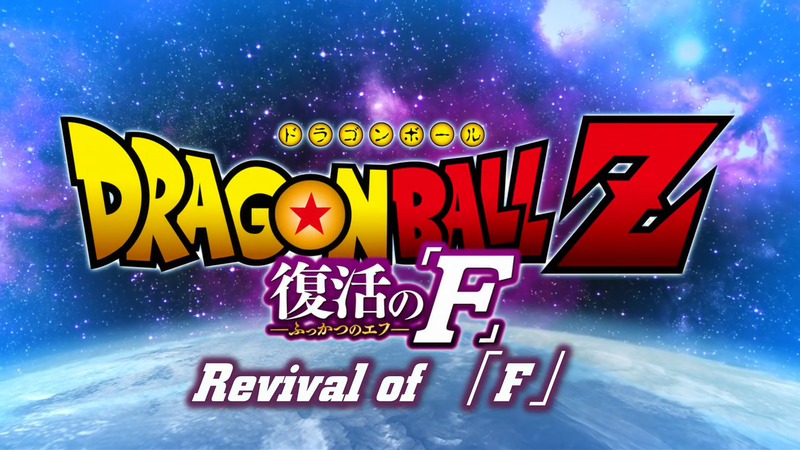 Indeed, after a long, long absence, Dragonball Z finally returned to our lives in a big way. Does this feature film measure up to the DBZ of olde? Read on. Spoiler alert: It totally does. It also takes place a couple years after Movie 13, if that. Finally, a movie I've never covered before. For around two decades, this was the final Dragonball Z movie. It takes place at or around the end of the Z series. Much like the previous movie, it introduces some interesting concepts. 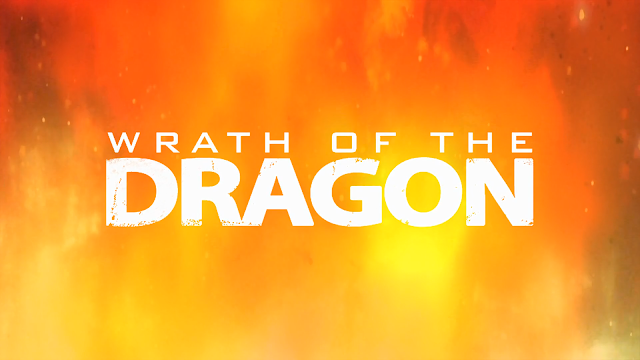 Get ready for Dragonball Z: Cloverfield. This is the trivia answer to "What Dragonball Z movie contains both Freeza and Hitler?" 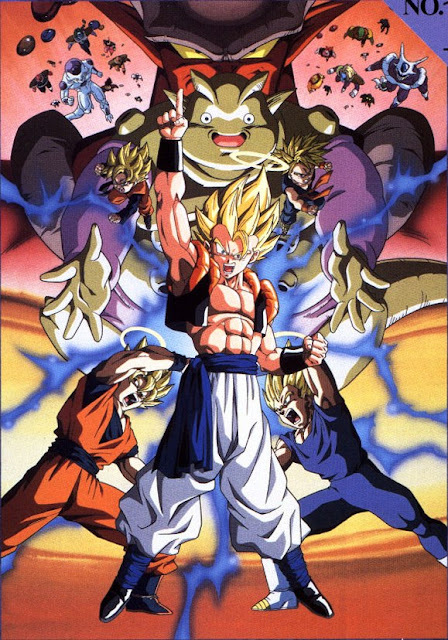 This was the second DBZ movie I ever saw (after Tree of Might). It was quite a step forward in time. 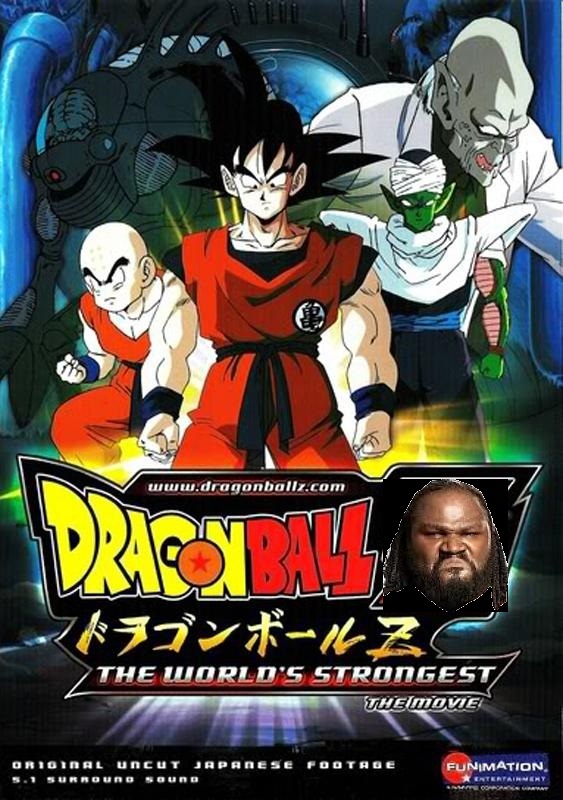 I'd only seen up to the Ginyu Saga in the show because that was all we got in the U.S. for a long time. These titles aren't getting any better, are they? 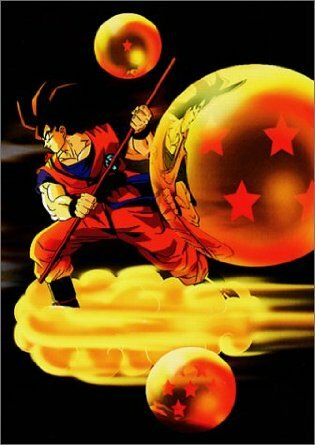 This is almost without a doubt the best of the original thirteen Dragonball Z movies. It's so good that it makes the rest look awful. 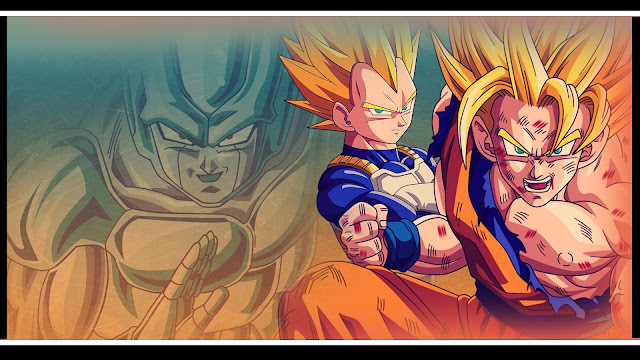 It gives Gohan his first main event role in a movie. 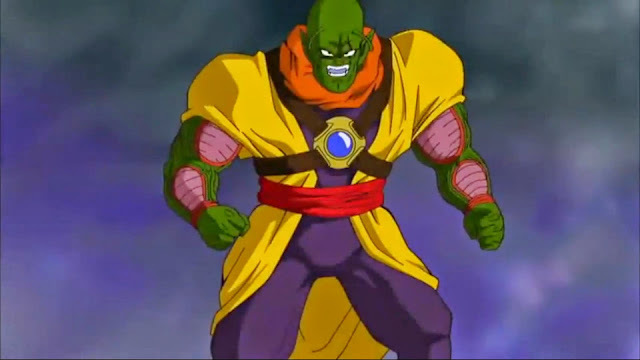 The villains are the coolest gang of ruffians in any DBZ movie, or perhaps even the series at large. Also, in this one Yamcha fights. If that isn't a selling point, I don't know what is. 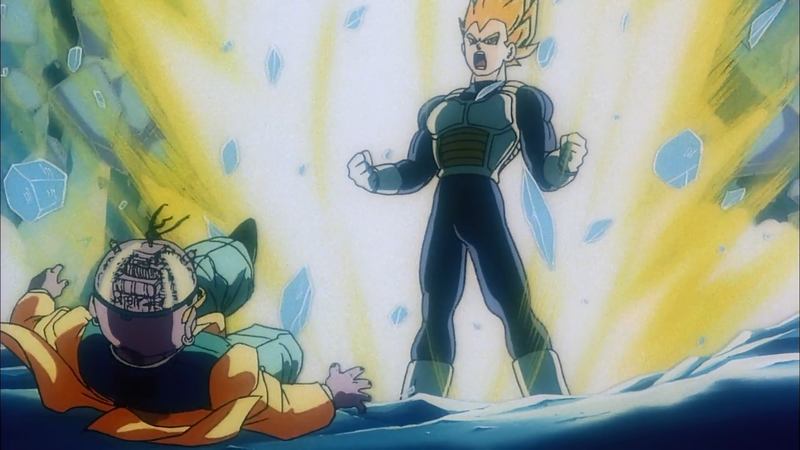 Today on DBZ, our heroes battle androids that are lower-numbered than the earlier androids, yet more powerful! How is this a thing? 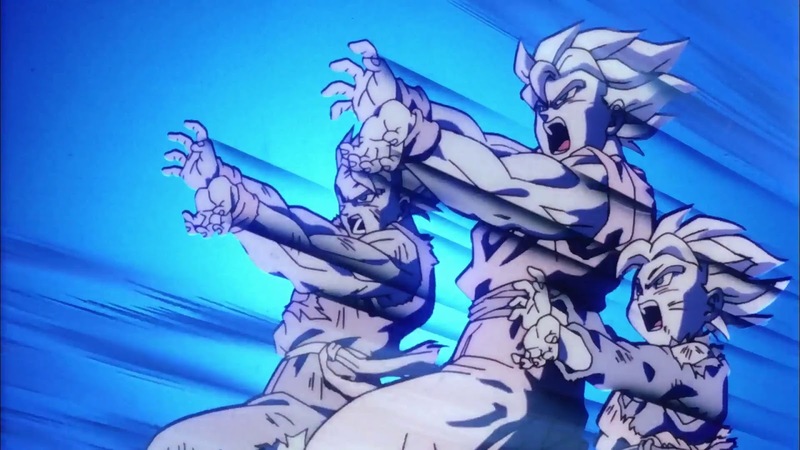 And now, we have not one, not two, but a TRIO of Super Saiyans running around. Presented in HD IMAX Widescreen-o-Vision: The Wave of Tomorrow! It's Cooler 2: Electric Boogaloo. Featuring the movie debut of Vegeta. 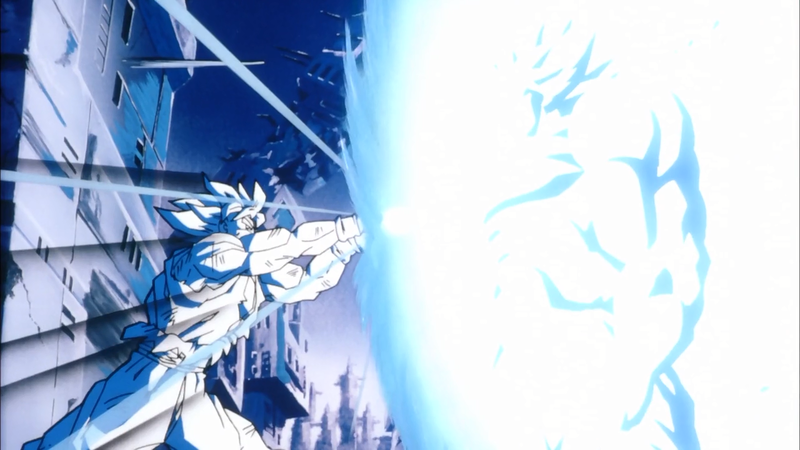 It's Cooler Vs. Gokou in the battle of the century! 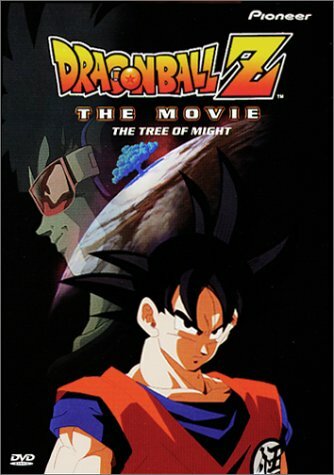 Tree of Might is particularly significant to my generation because it's the first (and for a while, only) DBZ movie that got brought over to the U.S. by Funimation. 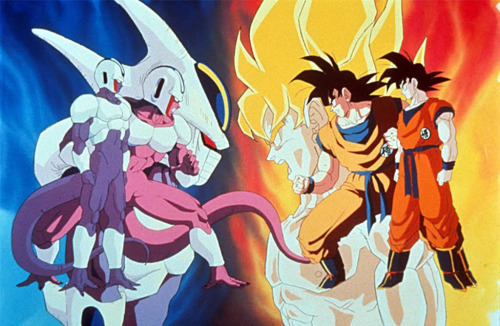 This originally aired in three single-episode blocks over a number of weeks back in 1997, and since they dropped it right into the middle of the show's Freeza Saga airing, it was confusing for kids like me to say the least. Let's get going. 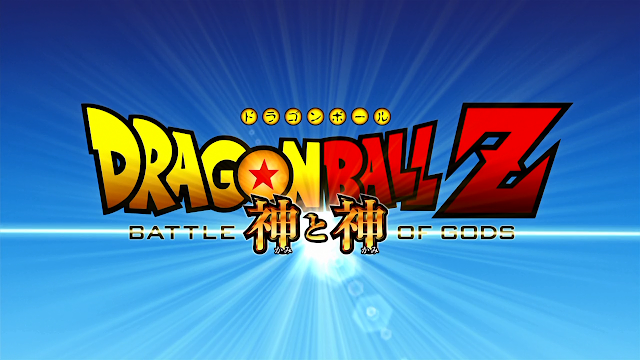 While Dead Zone takes place before the show starts, this one takes place at about the end of the Saiyan Saga. Since that's impossible continuity-wise, I figure this takes place in the alternate universe that most of the DBZ movies seem to take place in. 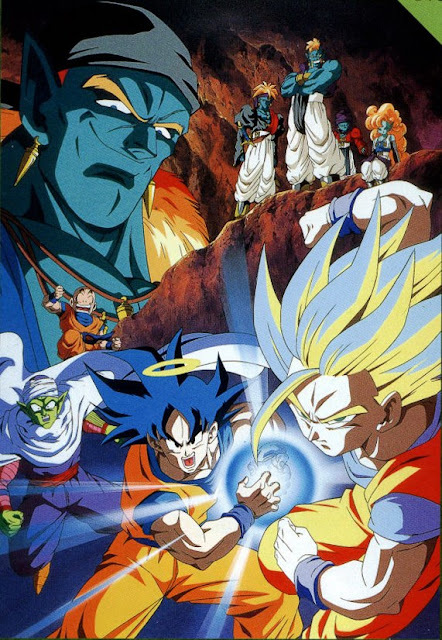 The first of many Dragonball Z movies, and the only one from the Z series (besides Movie 9) that actually fits within the show's canon time-wise. That's right, only two of the first thirteen DBZ movies are even possible to consider canon with the show they're based on. Figure that one out. Regardless, the idea that this one works as being show-canon makes it a lot more exciting. 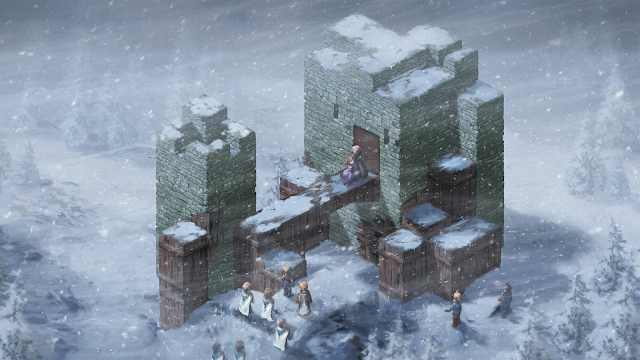 Now that Final Fantasy Tactics is concluded, I'd like to rank some of the more difficult battles in the game. Which ones stand the test of time in difficulty? Which are the biggest roadblocks to progress? 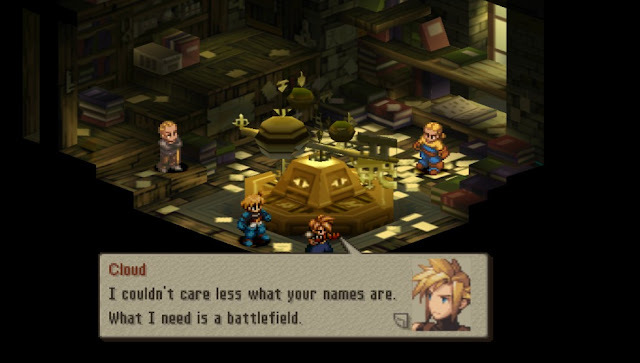 NOTE: I'll be using the names from the original PSX version. 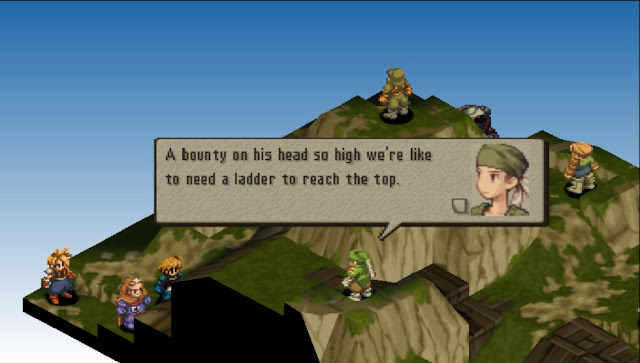 Today on Final Fantasy Tactics: As the bounty on Ramza's head continues to grow like a Powerball jackpot, will Cloud achieve any level of usefulness any time soon? 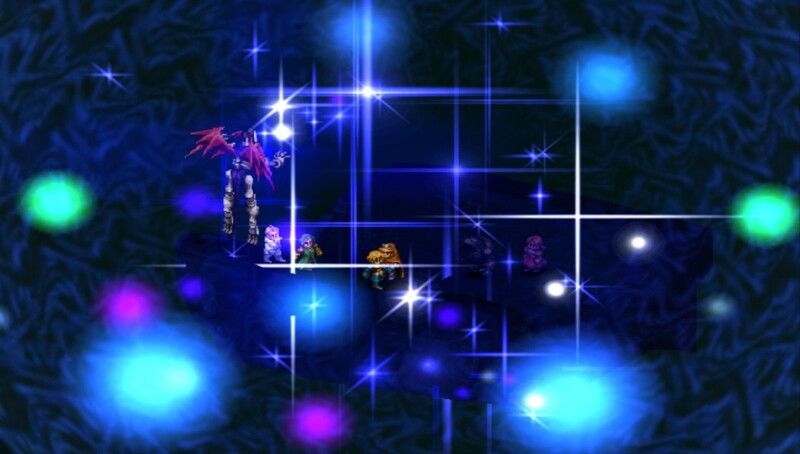 The good news: It's okay if he's useless, because now that I have Orlandu, I'll cut through the rest of the game like a hot knife through butter. Today on Final Fantasy Tactics... a special guest star arrives: The Yellow Rooster himself, Cloud Strife, sans nose. Bawk.